I remember the moment I found out Manta Rays existed. It was the BBC documentary Planet Earth and I heard David Attenborough's alluring voice claim they can grow up to 9m in width. I presumed I must have misheard. 9 METERS? But they looked so tiny on the screen. Until a scuba diver floated next to it. That was it. That was what I needed to do. That was going straight on my bucket list. Although I never realised it would take 7 years to get it ticked off. And it wasn't for want of not trying. I saw one for about 1 second in the Maldives, for about 5 seconds in Mexico and seemed to have 'just missed them' on many other dives. But then I went to Nusa Penida in Indonesia. 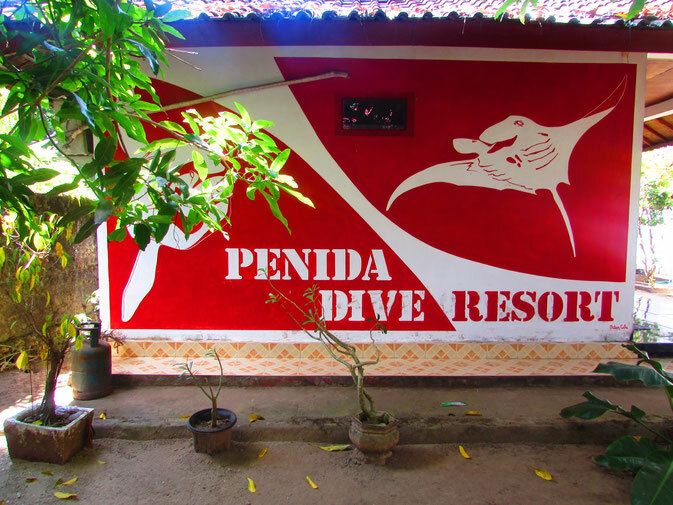 I was invited along by Penida Dive Resort to help my bucket list item become a reality. 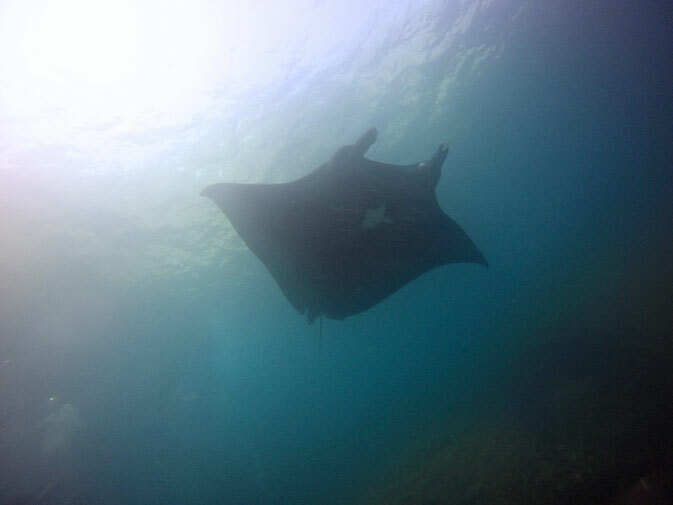 Monika the owner said "Although we can't guarantee Mantas, I can't remember a time we didn't see them". That was enough for me.. I was on the next boat over. Penida Dive Resort is located about 50m from the dock so I was in my private room discussing the next days diving all within 1 hour of leaving Sanur. 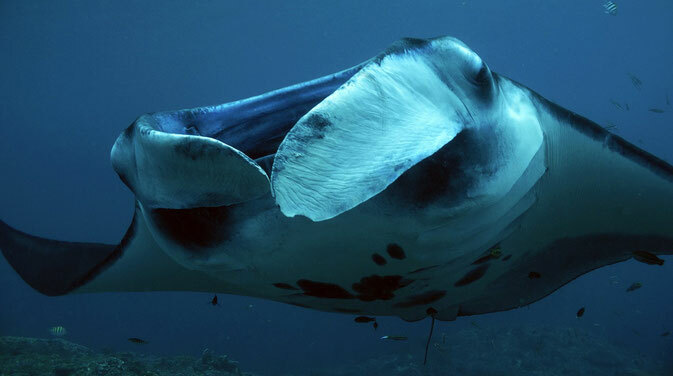 Pendia boasts some of the best dive sites in Bali, talks of Mantas, Mola Molas and even hammerheads are plentiful. It's been 7 years now since I started diving and I have never lost that excitement you get when you know you may be seeing any of those magical fish. After a breakfast of Indonesia banana pancakes and coffee I was off on my first dive in Pendia and was told I would be needing the 5m wetsuit!! Having been used to diving in warm water while I worked as a Dive Master in Micronesia I was barely even used to wearing one. So you could say I really wasn't prepared for how cold it would be. The top notch diving spot on Penida; demanding and wild but simply amazing. Want to see whole shoal of sunfishes? This is the spot. It is the real diving for the real divers. Often the condition in the shallow is wild but the deeper the calmer. Therefore it is needed to descend down to 40m. 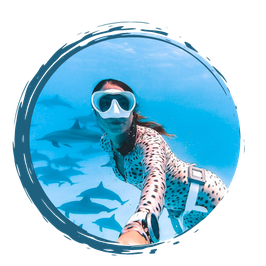 In 29m is a beautiful tunnel full of fishes which flows into a wide chimney to the surface. It is important to respect here the Mother Nature. Minimal number of dives is 50 and AOWD. Beautiful and easy spot that is created by vast coral plateau and by steep slope descending to the channel. Also here, with a bit of luck, can be spotted sunfishes (Mola Mola), black-blotched stingrays ,many kinds of morays, octopus, sea lugs, giant trevally. 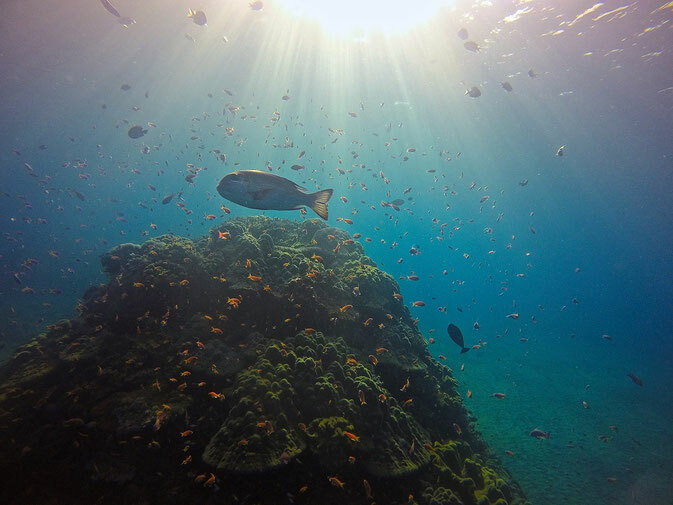 For experienced divers is possible to dive to the edge of submarine canyon where live Mola Mola. Nice spot for nocturnal diving. Magical and wild channel between Toyapakeh and Gamat bay. Steep slope runs into vertical wall with several deep cuts. 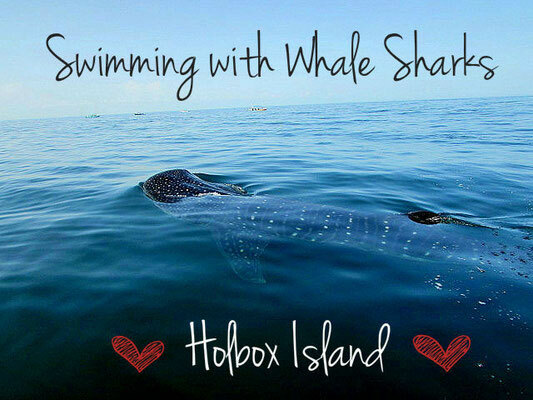 Species to spot are: eagle rays, sunfishes, morays and reef sharks. 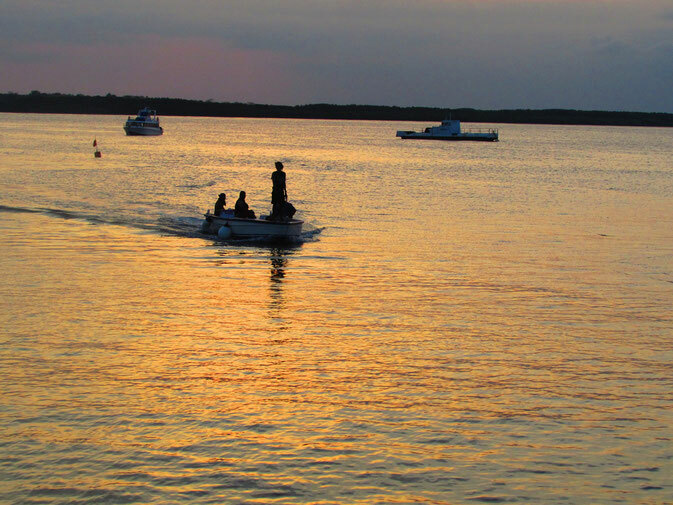 Usually you can take a toboggan ride with shoals of fishes passing nearby. But there was no denying I was here for one reason. To dive Manta 66. 'This spot is a sure bet if you want to see mantas. During the ideal conditions you can run into hordes of huge mantas in about 10m of depth and you will be just couple of feet away from them. 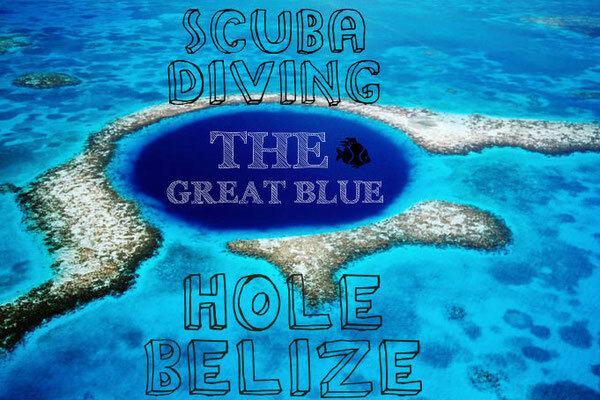 It is an unforgettable experience and very easy dive. 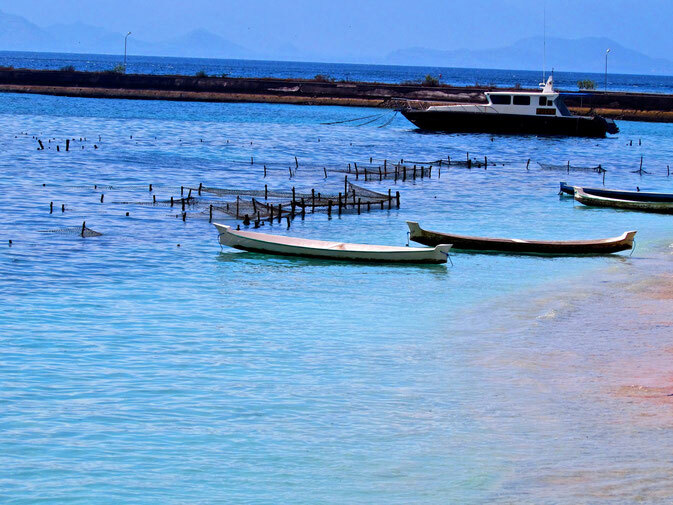 On this spot you can also see many Kuh’l stingrays and sometimes sharks, turtle or sea snake. 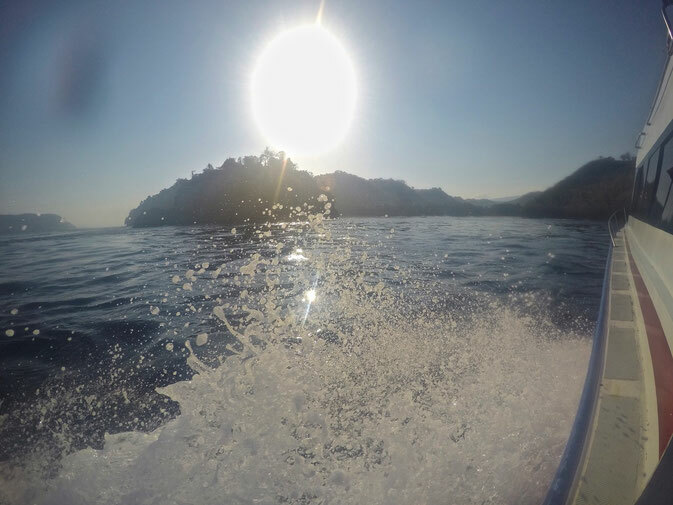 It takes abouts 45 minutes to get from the island of Penida to Manta 66 dive site. I had done so many of these journeys before, sitting on the boat thinking the next time I am back on it I may have seen things I had only ever dreamed about. Or maybe I wouldn't. I always try and keep my hopes down and my expectations low. The ocean is un predictable and this is the mantas home- they don't have to be there just for my entertainment. So I really didn't have any expectations as we pulled up to the site. When the captain pointed and smiled to me I presumed it was a joke. I casually looked over towards that direction and saw a large rock. We stayed in the water with around 10 mantas for the good part of an hour, they swam so calmly and peacefully around as if we didn't even exist. I couldn't believe how close they came and how huge they were. Unknowingly they had the ability to make you realise how tiny your significance was to the ocean. Back on the boat I then had that feeling of complete happiness, the same I experienced after diving with Whale Sharks in Mexico, I felt so grateful for the ocean and discovering scuba diving. 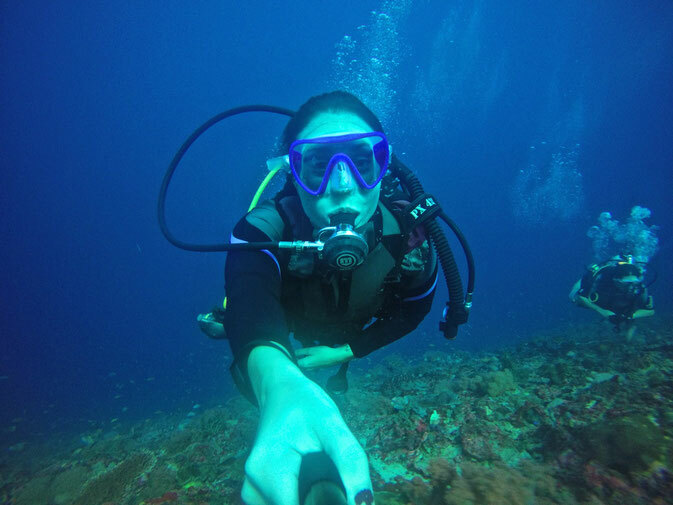 I loved my time with Nusa Penida Diving, and being able to tick another item of the bucket list felt so great. 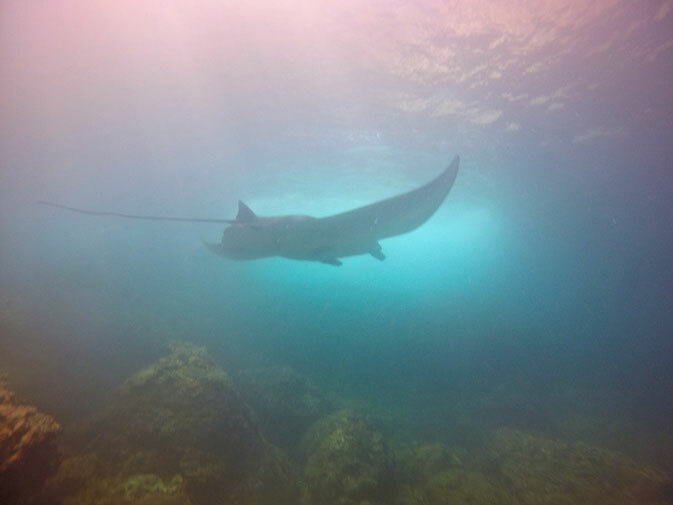 There aren't many places in the world that you can see Mantas all year round, and again, although they are not guaranteed, there is no place quite like Nusa Penida. And I'm pretty sure you will have the same experience as me. Dive guide, weight and belt, tank, diving equipment, water+lunch, are included. 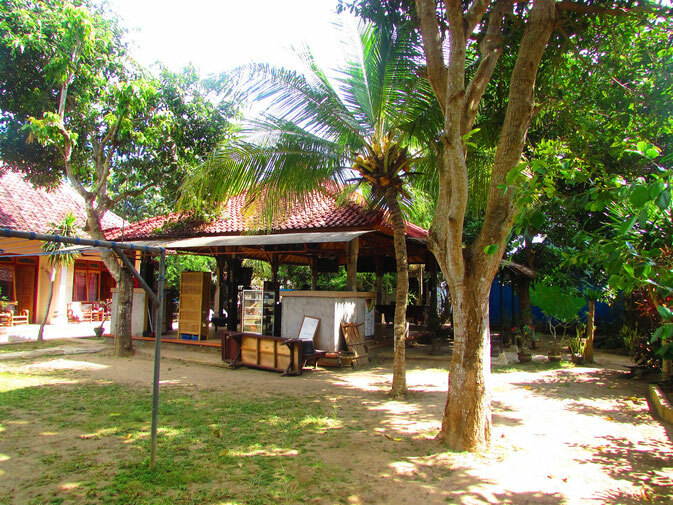 You can also rent a room at the dive centre which is clean, big and well maintained and includes breakfast. Prices start from 240.000Rp / 17 € per person/per day. 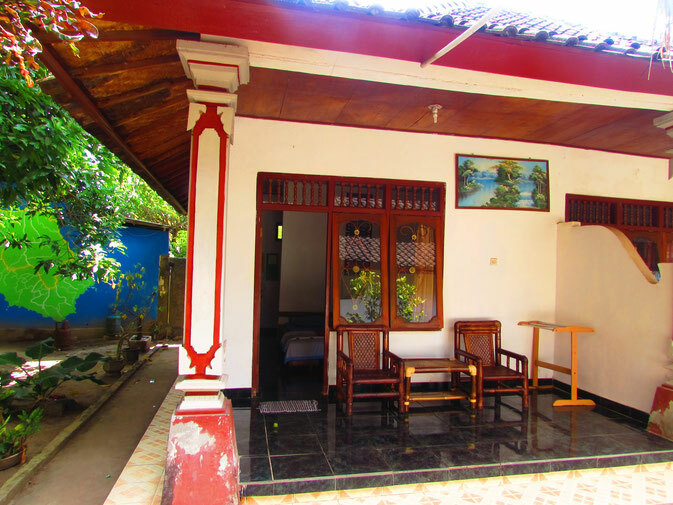 If you are staying in Bali before take a look at some options for hotels in Bali here.